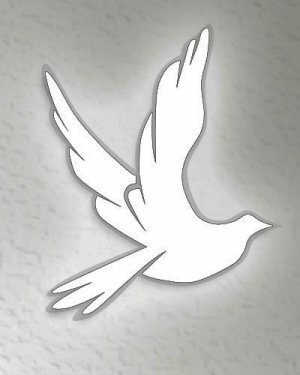 Ruth A. Casaro, age 77, formerly of 3302 Elk Dr., Ridgway, died early Sunday morning November 25, 2018, at McKinley Health Center in Brookville. She was born October 5, 1941, in Pittsburgh, daughter of the late Philip and Ruth (King) Land. She married Jack V. Casaro on August 14, 1965, he preceded her in death on October 12, 2016. She resided in Ridgway since 1969 and was a member of the Bethlehem Lutheran Church, a long time Council of the Arts Board member, Order of the Eastern Star and Antique Car Club of America. She was a 1960 graduate of North Allegheny High School and a graduate of Clarion University. She had been a school teacher in the Meadville and Brookville areas, and had been a Travel Agent for many years. She is survived by a son Mark L. (Rachel Boshert) Casaro of Ridgway and 1 granddaughter Ella M. Casaro of Ridgway. Besides her parents and husband, she was preceded in death by a sister Betty Lou Miller.